Like a warm blanket, this duo aims to comfort and calm. 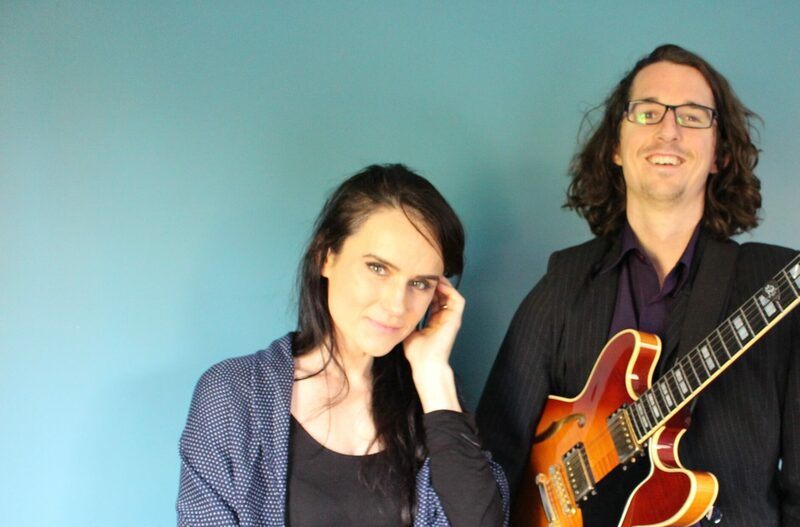 Playing mostly gentle ballads and soul songs, ani and harry found common ground focusing on the sensitive and sentimental. 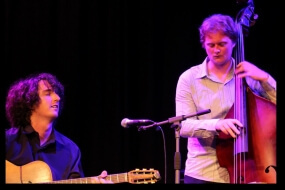 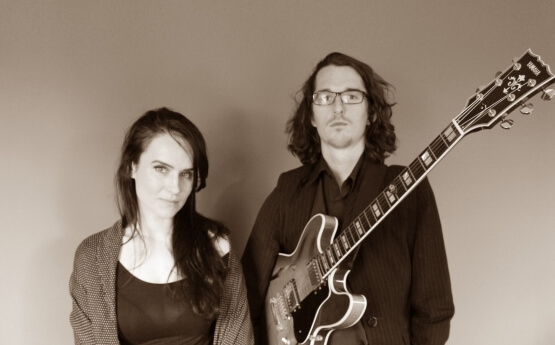 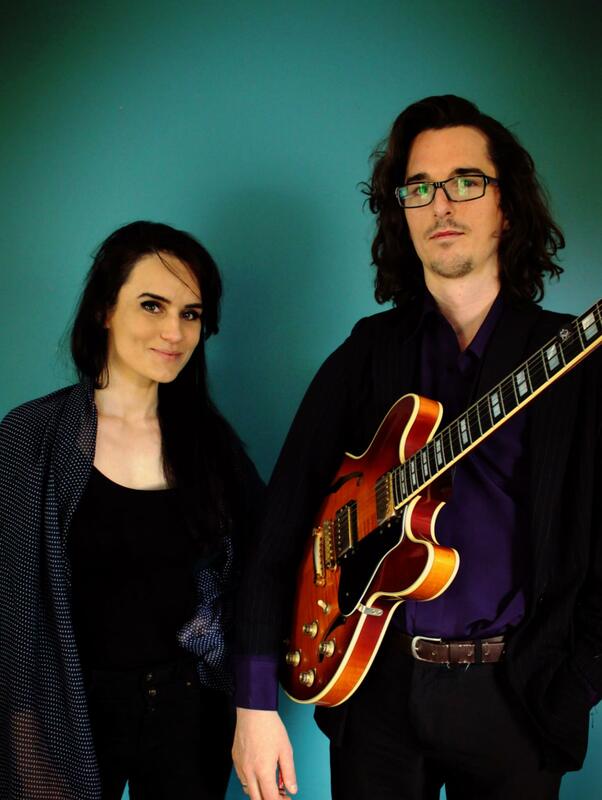 Weaving their combined influences, ani’s soul and art pop stylings and harry’s experience as a gypsy and modern jazz guitarist, this duo have entertained audiences in jazz lounges, at wedding ceremonies and jazz festivals throughout the state. 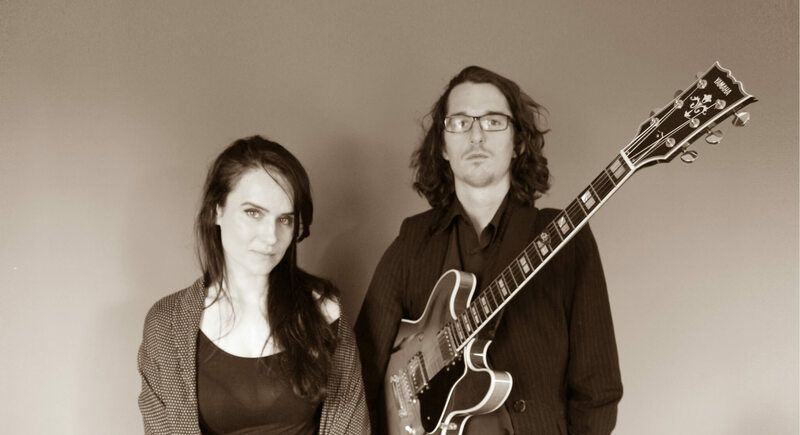 The Anita Cairns Duo are often asked to play for larger functions, will bring a full band if you’re after a few toe-tappers, and are always up for a chat to help bring your event to its full potential.